Rathgar may well be the most fascinating area of Dublin. Its red-brick Georgian and Victorian terraces, the fruits of the architectural experimentation of the nineteenth century, are home to some of the most impressive houses, churches and schools in Ireland. 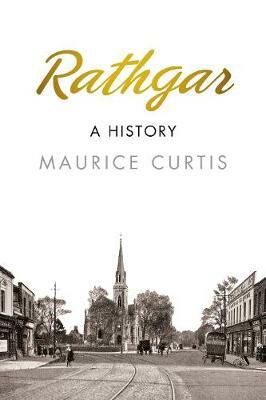 Rathgar's residents have also proved to be some of the most influential in Irish political, social and cultural life, with at least four Nobel Prizewinners boasting strong ties with the area. A unique district with a rich and august history, this book serves as a timely record of an area that has had a profound influence on so many people.